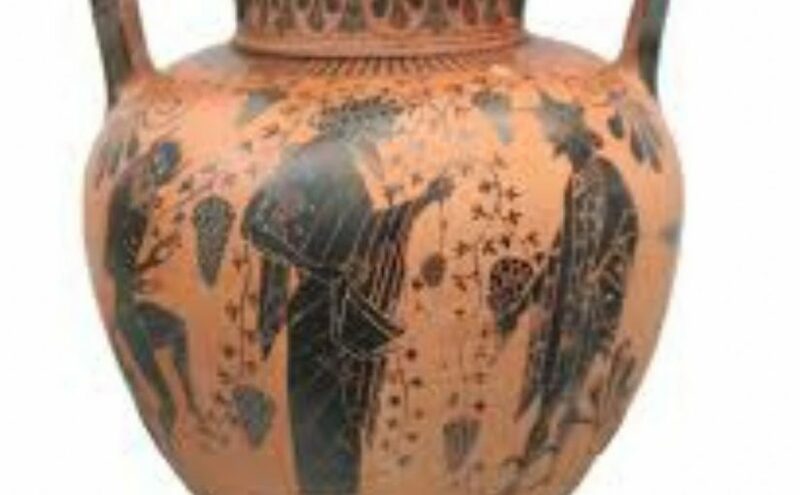 To see a vase in a dream refers to marriage, money and commodity which will be got by working. To dream that you see flower in the vase represents that if you are married, you will take gift from your spouse. If you are single, you will take a gift from your spouse and this makes you happy. To dream that you plant flower in the vase means that by influencing a person with your saying, you will provide that s/he will be happy with you. To see a broken vase in a dream indicates that the disagreement with your spouse or close friend will finish. If you break the vase, the problem with your friend will continue because of your persistence and you should be more understanding. To see an empty vase in your dream denotes that the size of vase reflects heartbreak and after you have this heartbreak, you will reach this person or meet with another person who makes forget and will be happy. To see a vase with full of land in your dream symbolizes that you will make a lot of efforts for a marriage which will happen in your close environment and you will give material and spiritual support for this marriage. If the land is too little, your contribution will be small and the person who gets married will be angry with you. To take a vase as a gift in your dream means that you will deal with a short term job whose financial yield is very high. If you buy or want a vase in your dream, you will start to collect the gaining’s of your investment. To give a vase as a gift in your dream may represent that you will share an opportunity with your friends, your value will increase in the eyes of them and you will turn this opportunity into a profit two times. To see of selling a vase in your dream symbolizes that you will tell lie to your friends and earn money from you. However, you will be harmed because they lose their confidence to you. To see land vase in your dream refers to golden and money which will be got as the size of vase. If you see a vase made from plastic or metal, you will get in return by working for difficult jobs as the strength of vases.